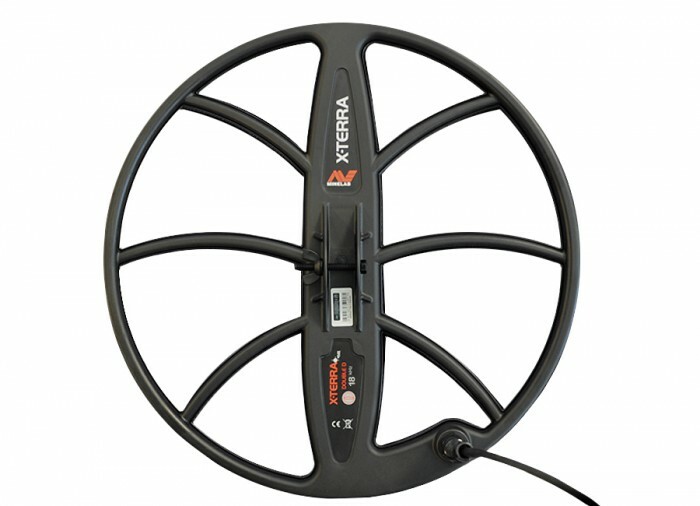 This high frequency (18.75 kHz) waterproof Double-D coil provides great ground coverage while being very sensitive to small targets. 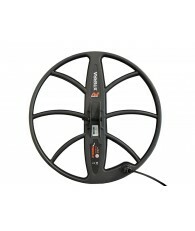 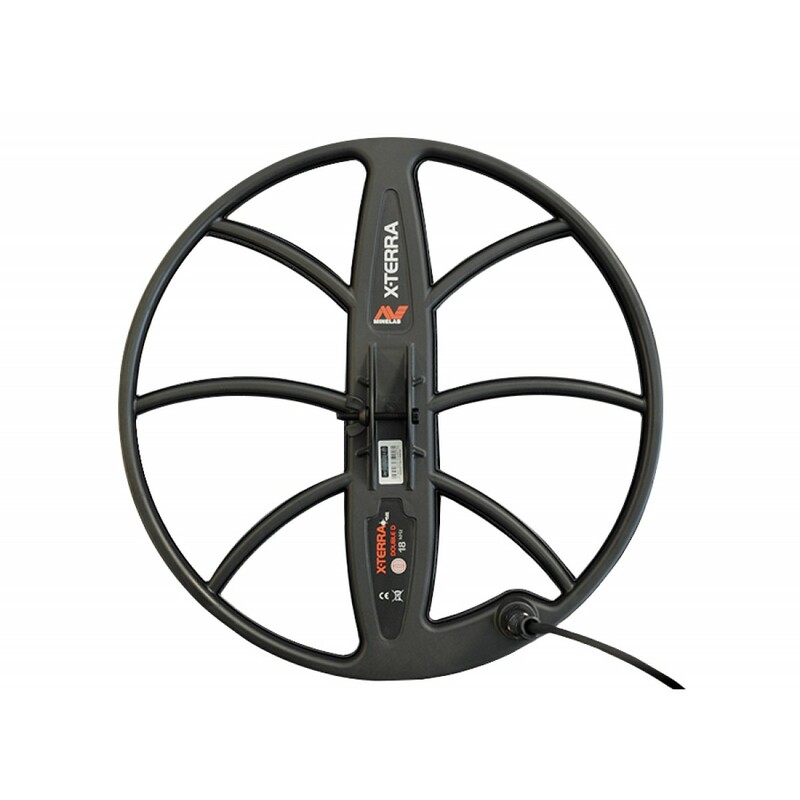 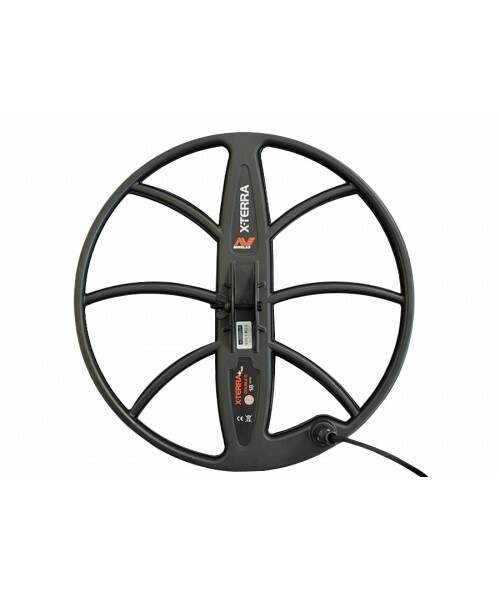 This coil is a great choice for gold prospecting. 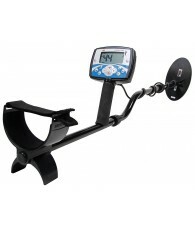 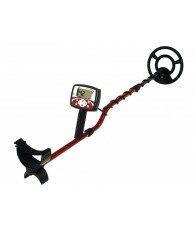 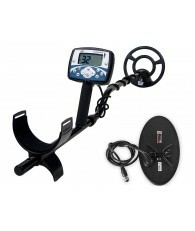 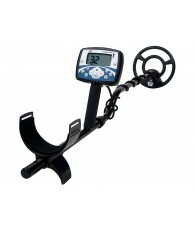 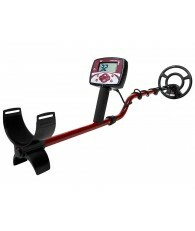 Compatible with Minelab X-Terra 705, 705 Gold Pack, 705 Dual Pack, 505, 305, 70 and 50.